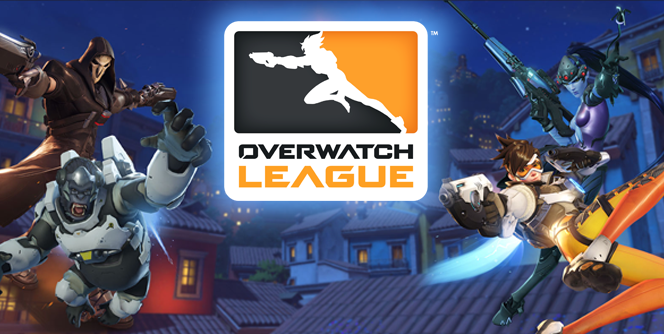 So, the first season of Overwatch League starts this week, and in order to properly enjoy a sport, everyone knows you need to manage a fantasy team so you have lots of reasons to root for various teams. Well, Winston's Lab has created a fantasy league tool and I think it'd be fun to test it out. I've created a league and it's ready for you to join! We can technically do a draft after the season has started, but if I can drum up the interest, we'll knock this out ASAP (maybe tomorrow night?) We'll play that by ear, but for now, GO SIGN UP! Now that we've all gotten a taste for who is good and who isn't through Stage 1 of the first season, do we have any other takers for trying this out? Currently have three of us signed up, which isn't quite enough to do a draft and try it out.